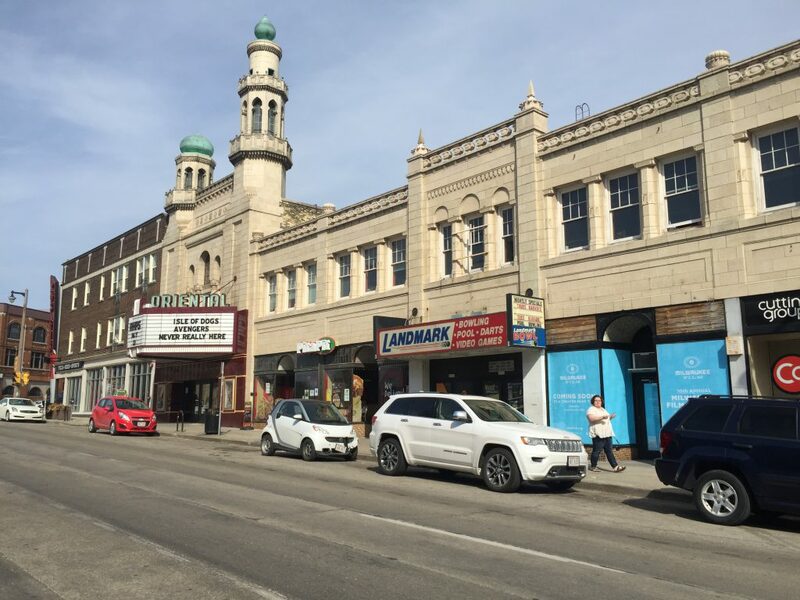 MILWAUKEE – Tuesday, Feb. 26, 2019 – Milwaukee Film announces the organization’s success in surpassing a $10 million capital campaign goal to restore the historic Oriental Theatre and provide the non-profit with its first-ever operating reserve. In total, the campaign has raised $10,030,229. The campaign was initiated in 2017, lending support to the growing organization in securing its place as a world-class film institution. While the campaign enjoyed support from over 900 contributors, several highly committed philanthropists supported the campaign through generous lead donations. Lead donors include Chris Abele; Donald and Donna Baumgartner; Herzfeld Foundation; the Sheldon and Marianne Lubar Charitable Fund; Allen H. (Bud) and Suzanne L. Selig; and The Yabuki Family Foundation. 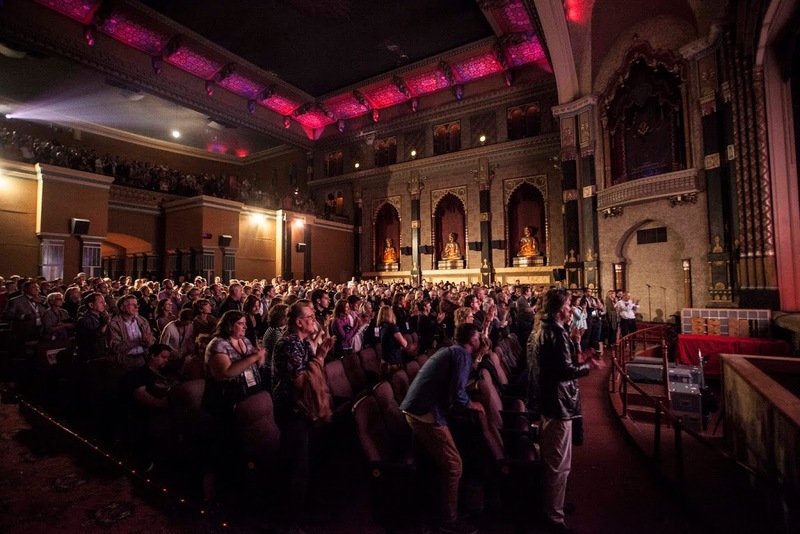 On Opening Night of the 10th Annual Milwaukee Film Festival, longtime festival supporters Allen H. (Bud) and Suzanne L. Selig offered a $1.5 million matching grant to advance fundraising efforts. This coincided with the public Take A Seat campaign, which gives supporters the opportunity to sponsor a seat at the Oriental Theatre and leave their mark on the cinema. Campaign donations will contribute to ongoing restoration efforts at the Oriental Theatre and provide financial stability as Milwaukee Film continues to expand the organization’s cultural reach, preserving its place in the community for years to come.